Did you ever lose your muse? Get caught without a thought? I don’t think it’s a myth because two weeks ago I looked it in the eye when it raised its ugly head. Believe me, I mean ugly. 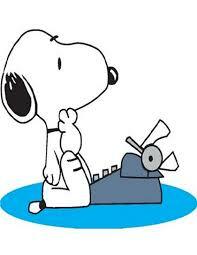 I was completing the latest revision of my manuscript, working nonstop to meet a self-imposed deadline. I was so close. It was going along beautifully and then the Earth caved in under my feet. 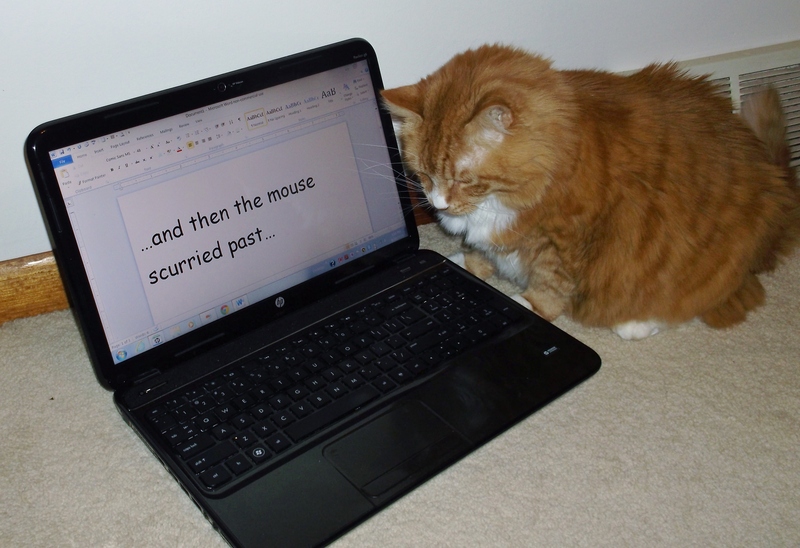 The laptop beckoned, my characters cried for help, and the deadline loomed. But the spirit was not willing and the flesh was indeed weak. Maybe I had pushed too hard and didn’t take enough breaks, but approaching the manuscript incited all the dread of a root canal. There really should be a 911 extension for writing emergencies. 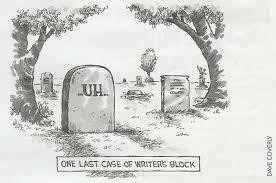 Whatever my problem was–writer’s block, prose woes, wits on the fritz, motivation vacation–it passed in a couple of days. The cure? Probably taking my nose off the grindstone and giving it a rest. During that time, my characters continued their chatter in my head, giving me new ideas and insights. I scribbled on the backs of receipts, napkins, unopened mail, anything paper-ish, whenever caught without my trusty notebook. My unscheduled break proved to be restorative and productive, although I usually don’t suggest disrupting writing routines. 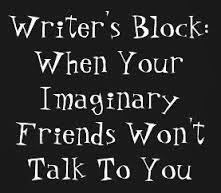 Myth or not, there’s a plethora of writer’s block websites, books, suggestions, cures, software, and yes, there’s an app for that. There are online plot and story line idea generators to help “break the block,” complete with help for settings, characters, dramatic entrances, dialogue, endings, and even for killing characters. A Googgle search will lead you to interactive writing games to get your creative juices flowing, and various interactive text generators to provide poems, character names, titles, and even Shakespearean sonnets. Taking notes: Jot down ideas and phrases as they occur to you. Free yourself from paragraphs and sentences for the moment… before you forget them. Piecework: Sometimes, starting at the beginning induces Perfect Draft Syndrome. It may be easier to get started if you approach the task sideways. If you’ve got a plan for the article or manual, choose a section from the middle or a point you know well and start there. Then do another section. What I Really Mean Is (WIRMI): When you’re stuck in a quagmire trying to find the perfect phrase, switch to What I Really Mean Is and just say it the way you think it. Once you know what you mean, it is easier to refine the phrasing. Satisficing (satisfy + suffice): You “satisfice” when you take the first reasonable solution instead of searching endlessly for just the right word or sentence. If you’re unhappy with the choice, you can bracket it and promise yourself you’ll fix it later. Categories: Uncategorized | Tags: University of Illinois Urbana-Champaign, writers, writers block | Permalink.